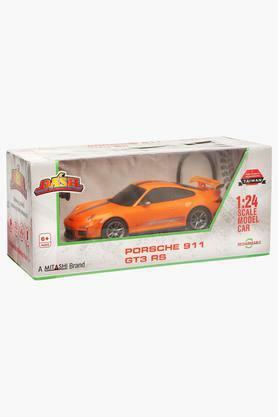 Bring home this toy car presented by the coveted brand, Mitashi for your kids to play with. It replicates the famous car model of Porsche 911 that makes it all the more appealing. 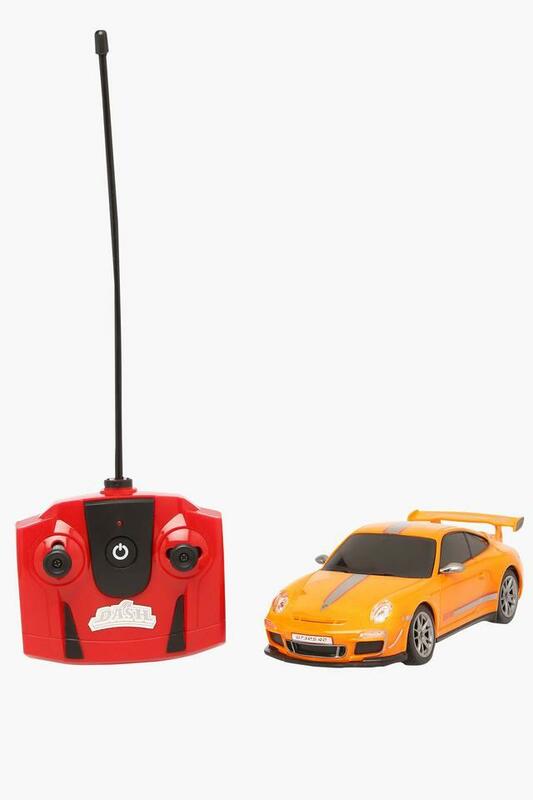 Also, it comes with a radio controller that accentuates the fun by the multitudes. 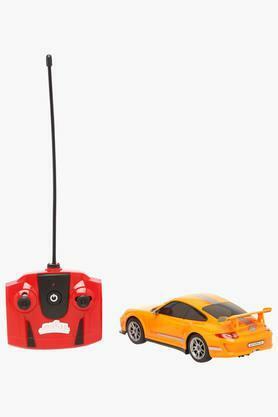 Controlled by a radio controller, this toy car will be an instant favourite of your children. 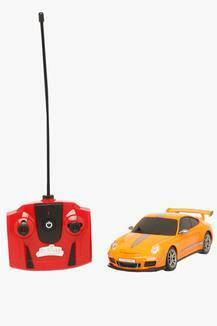 It has been made of a premium quality nontoxic material that makes it safe for children to play with. Mitashi specializes in electronic toys for todays kids.